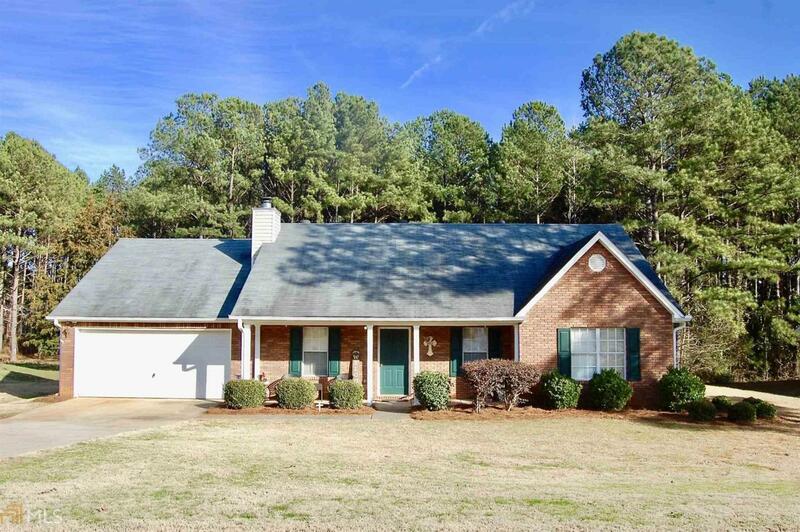 Wonderful 3 bedroom, 2 bath brick front home on .65 acre wooded lot. 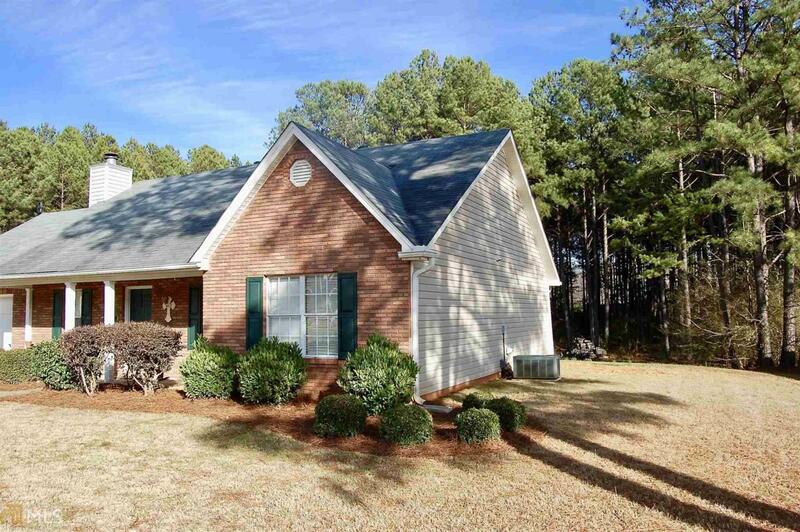 Vaulted ceilings and a wood burning fireplace greet you in the family room. The light filled kitchen and attached dining area also feature vaulted ceilings, a tile backsplash and sliding door access to the rear patio. Off the kitchen/garage entrance is an oversized laundry room with access to a butler's pantry for all your storage needs. The master suite with trey ceiling includes a walk in closet, soaking tub and separate shower. Two secondary bedrooms share another full bath. 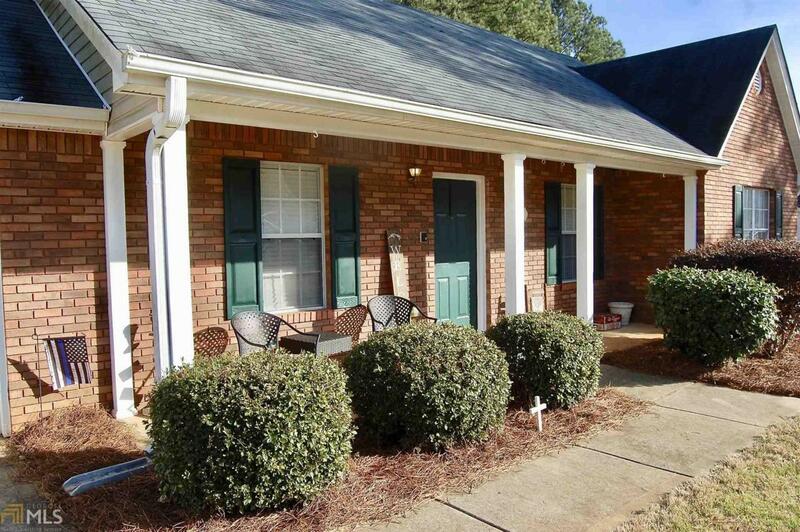 Relax outside on the rocking chair front porch or in the private, wooded backyard. 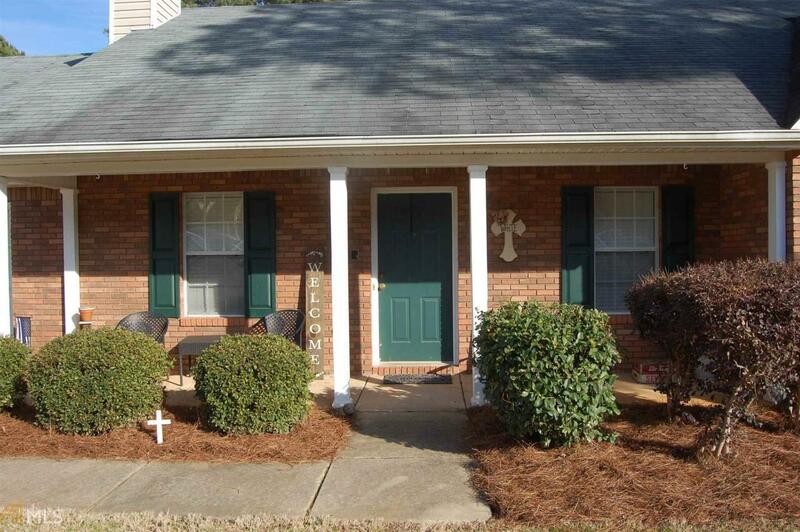 Neighborhood amenities include sidewalks, street lights, and underground utilities. No HOA!